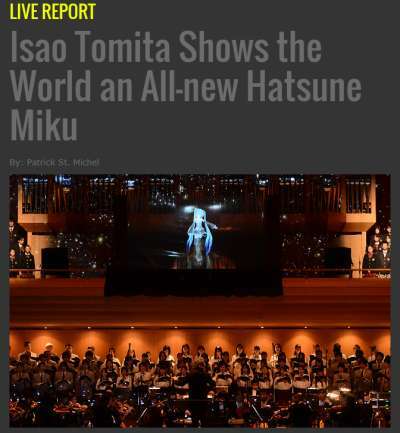 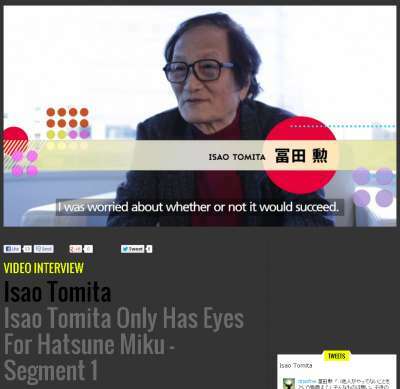 問1：How did the world's first collaboration between a full orchestra and Hatsune Miku go ? 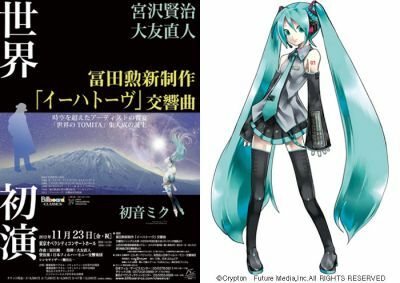 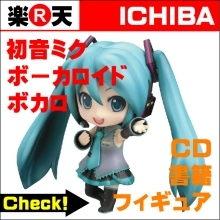 問2： What's the appeal of Hatsune Miku ? 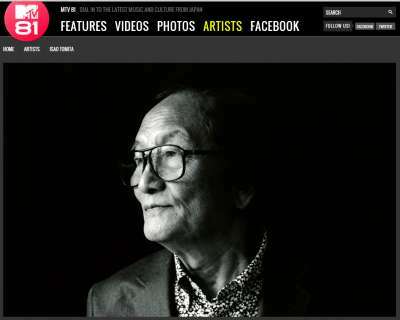 問3： Have you ever left lonely being a musical pioneer for the last four decades ?